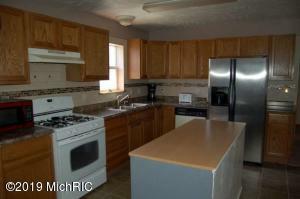 Don't miss out on owning this Move in Ready FOUR Bedrooms RANCH style HOME that is located on a cul-de-sac street. 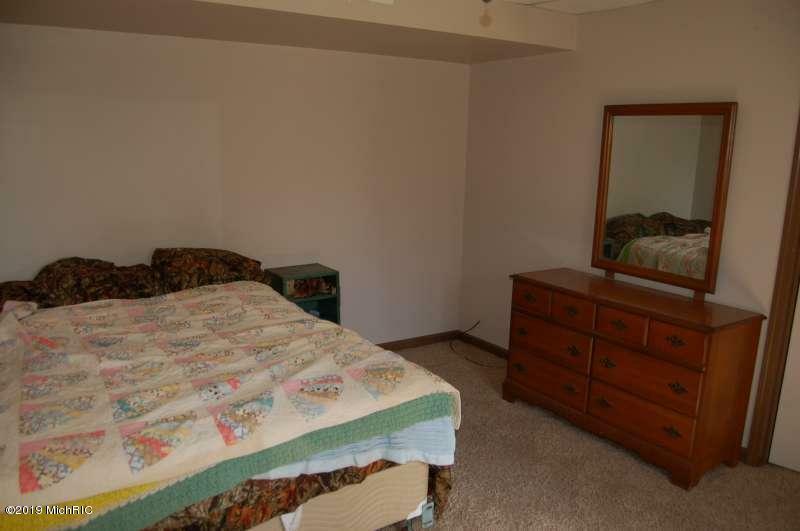 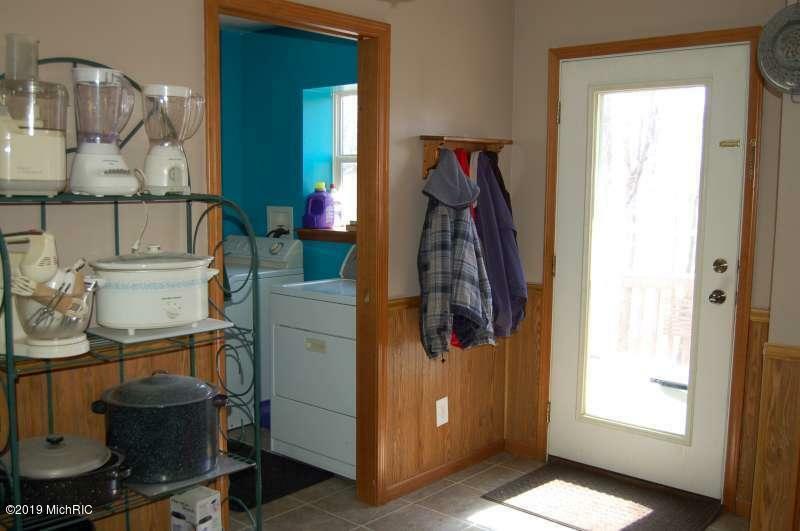 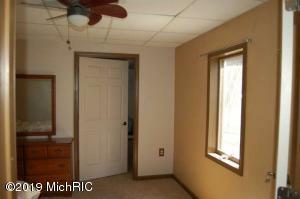 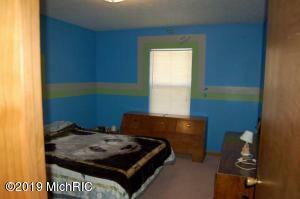 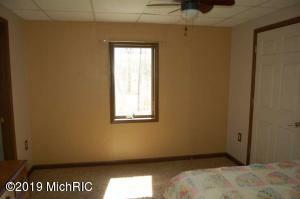 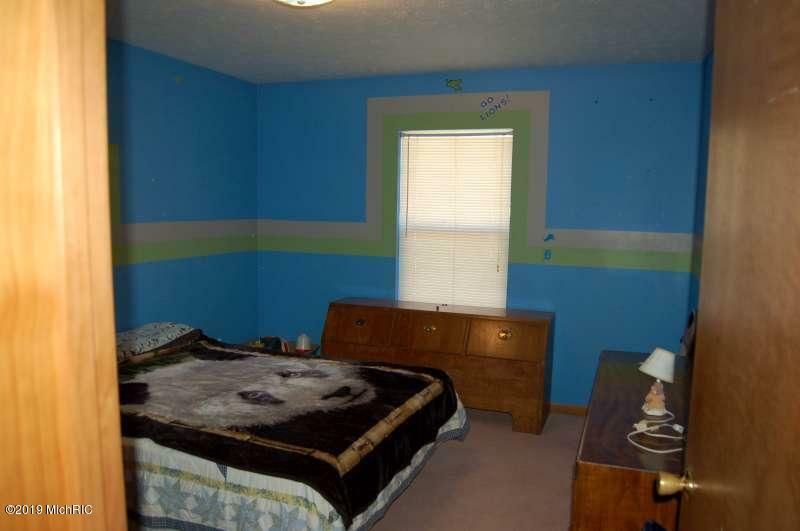 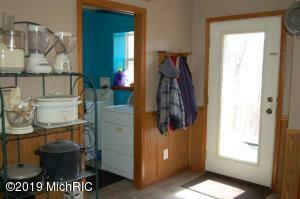 Master bedroom, laundry, & mud room on main level. 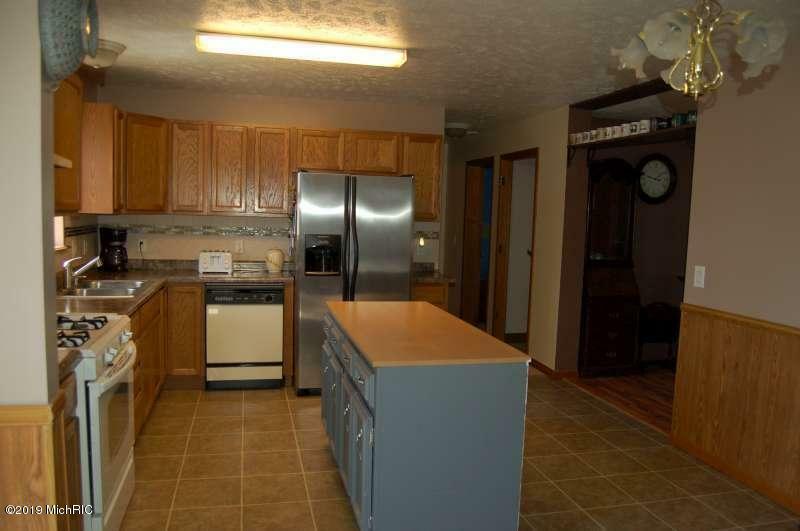 Large open Kitchen floor plan. 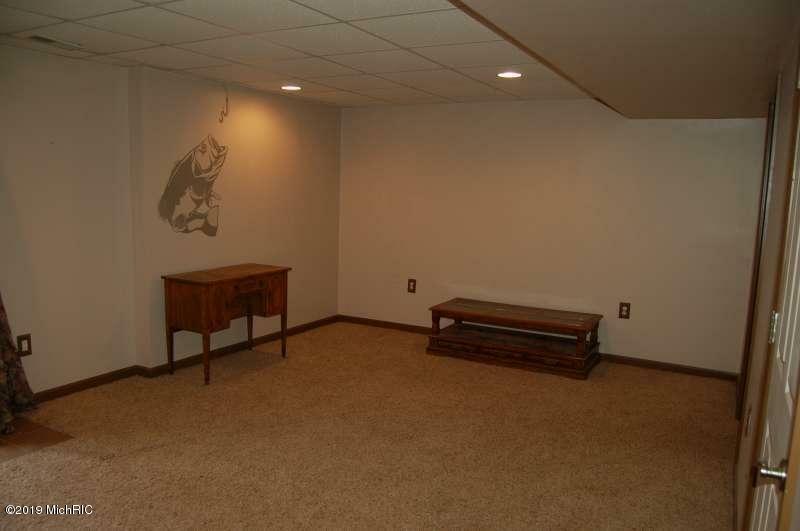 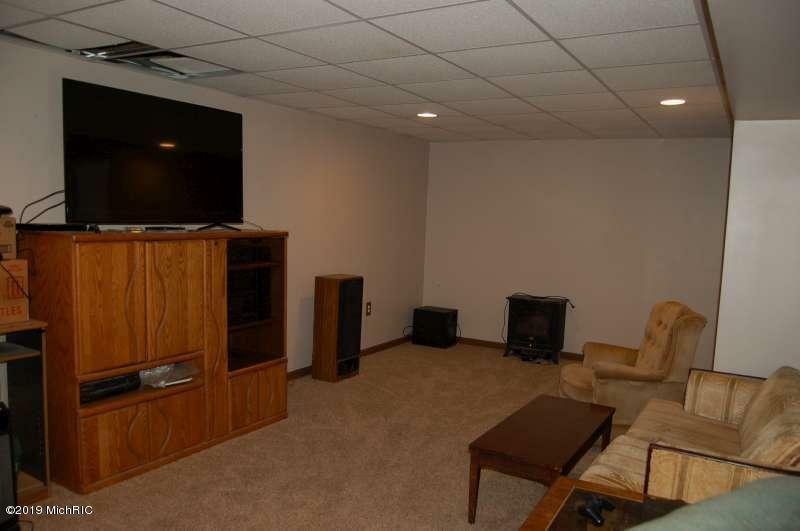 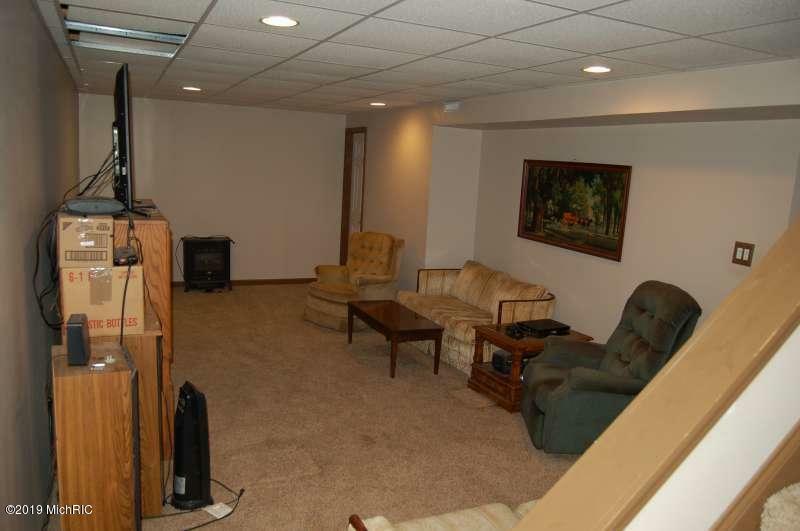 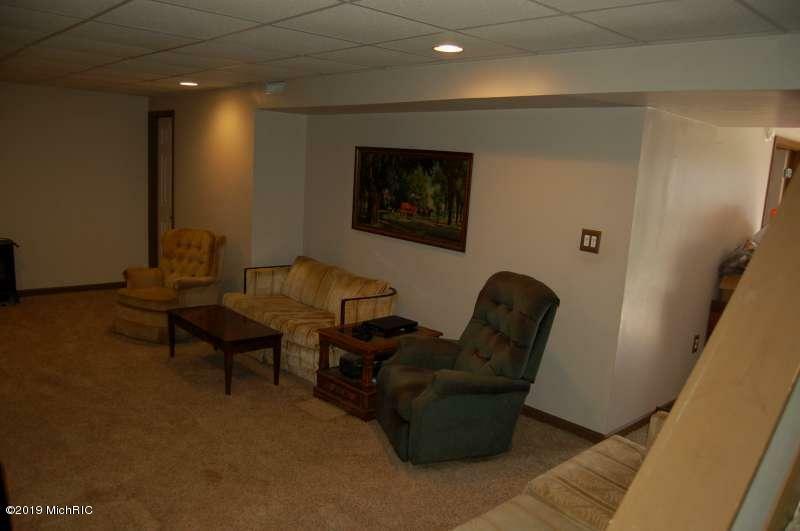 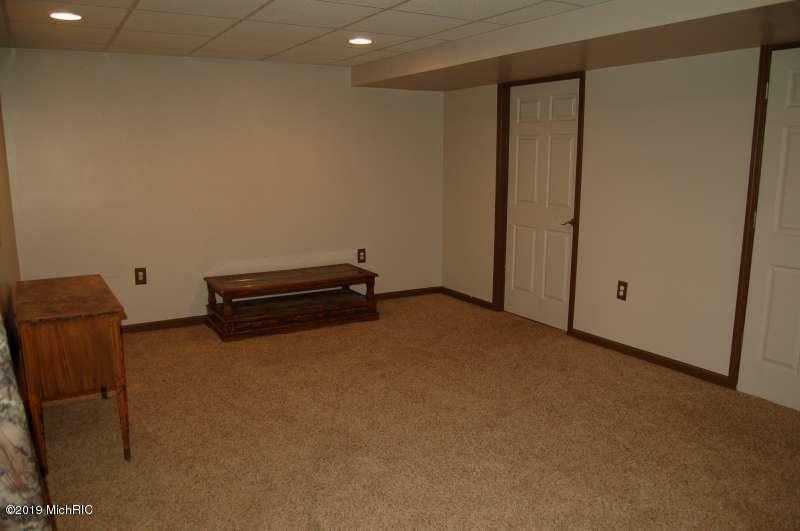 Finished basement that has two entertaining /recreation rooms, a large bedroom with a walk-in closet, & plenty of storage area. 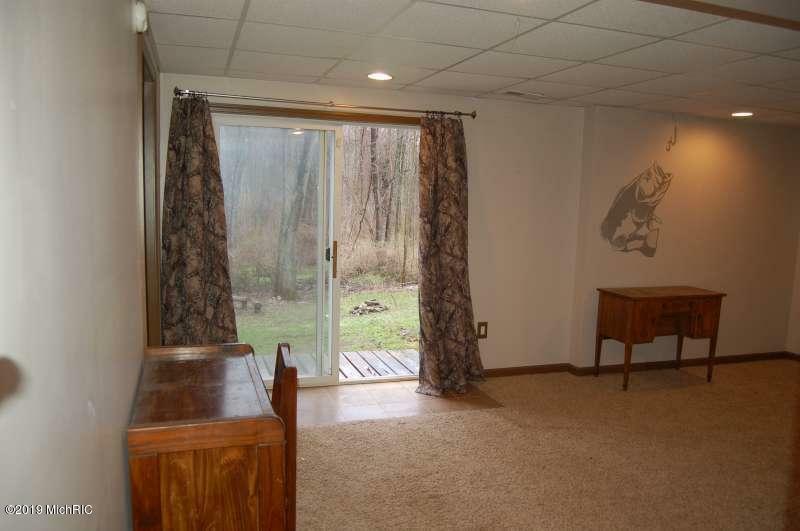 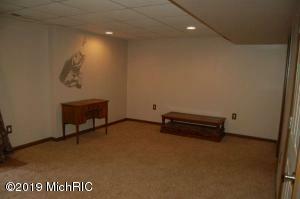 This is a Walkout basement to the large back yard. 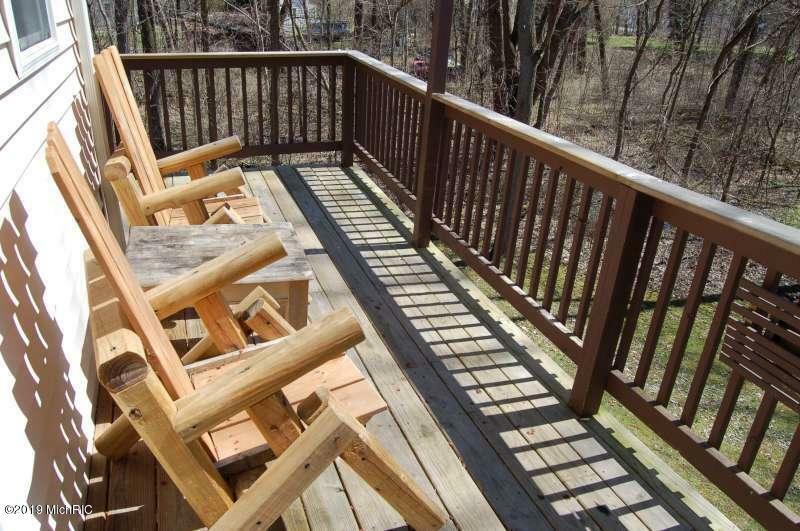 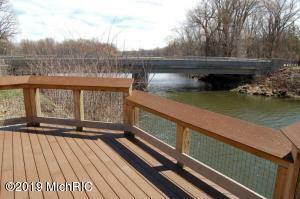 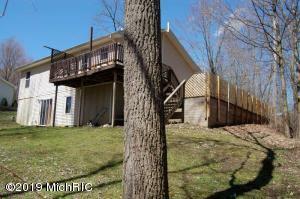 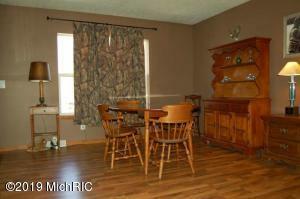 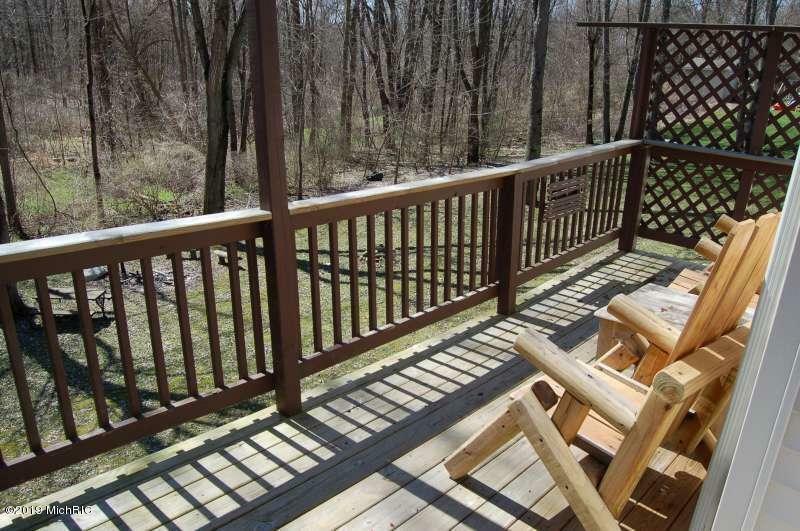 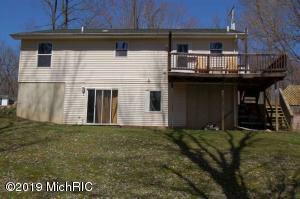 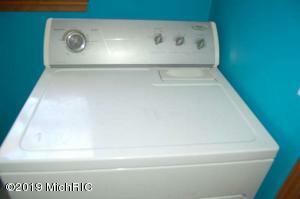 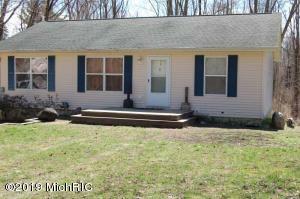 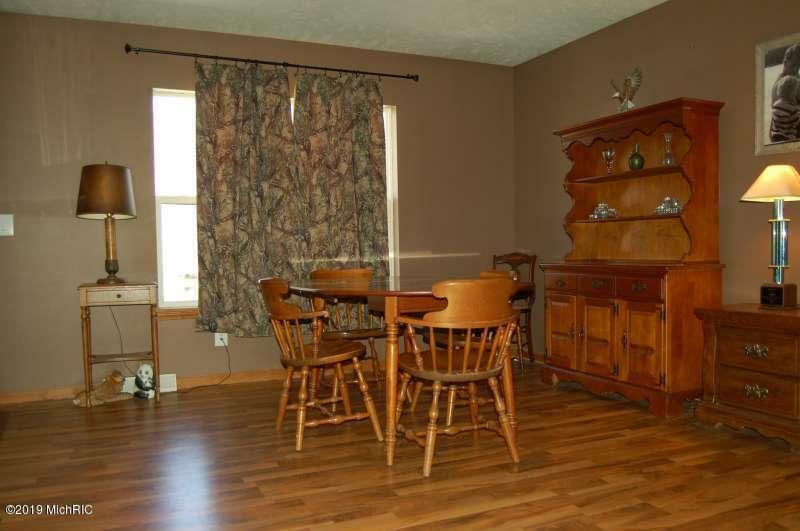 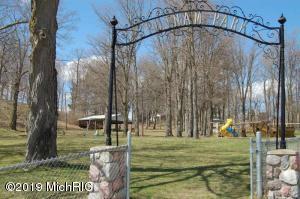 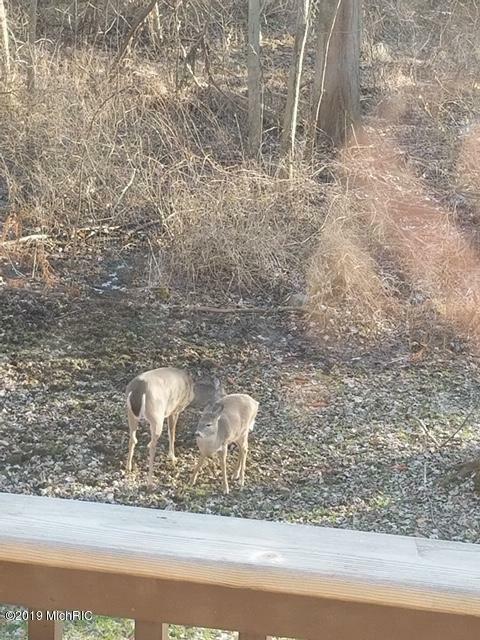 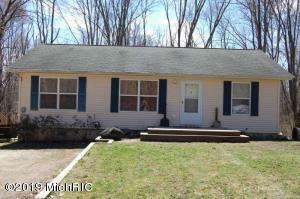 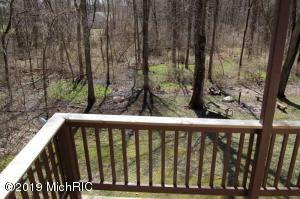 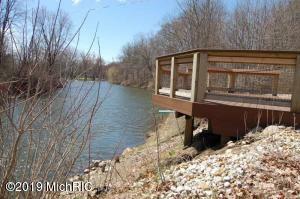 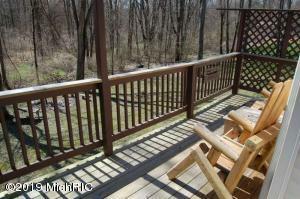 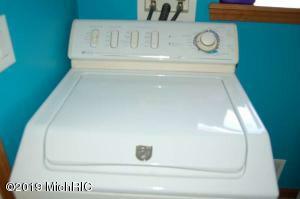 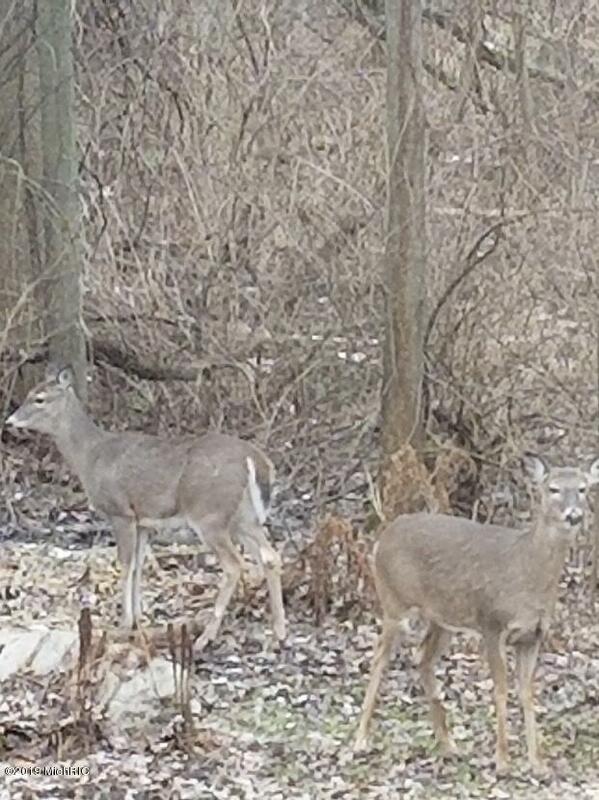 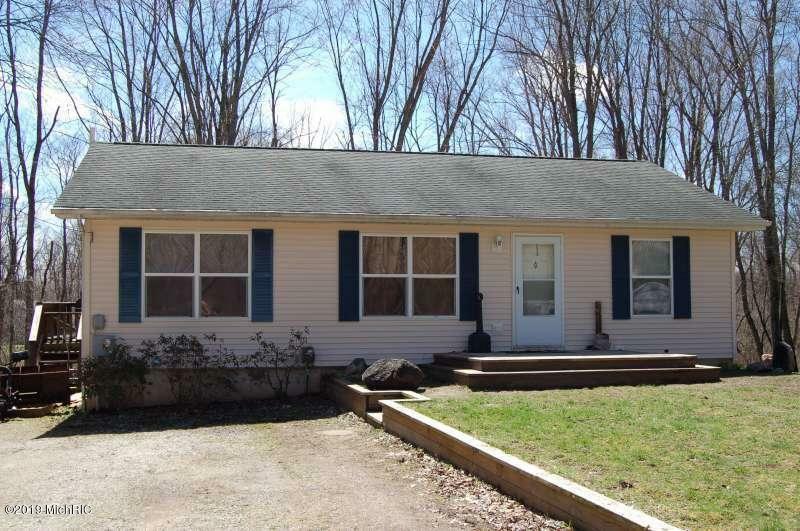 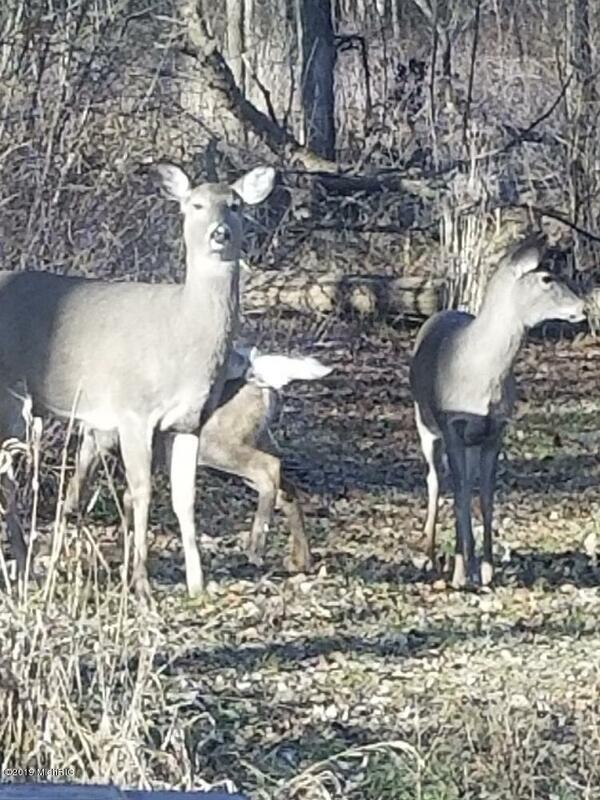 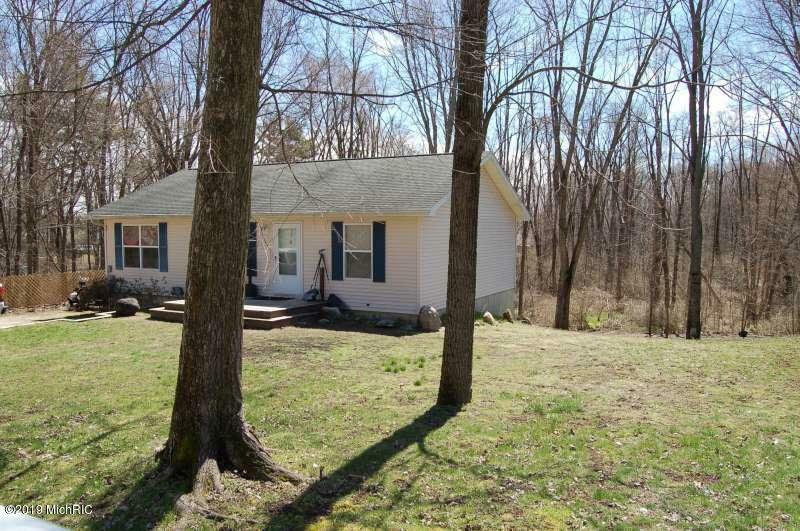 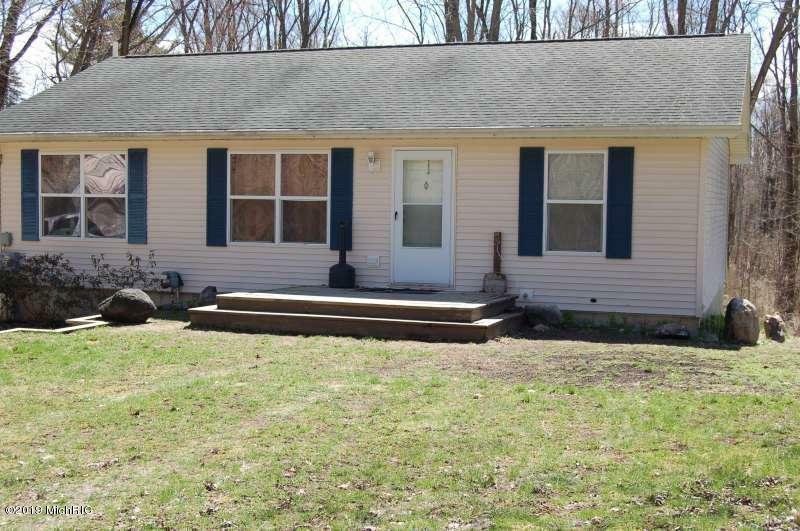 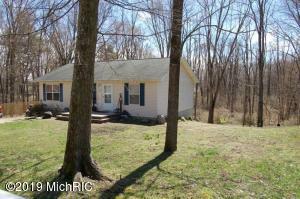 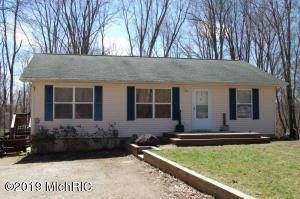 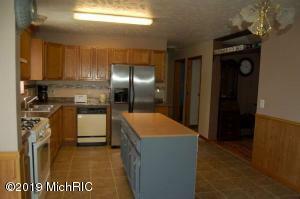 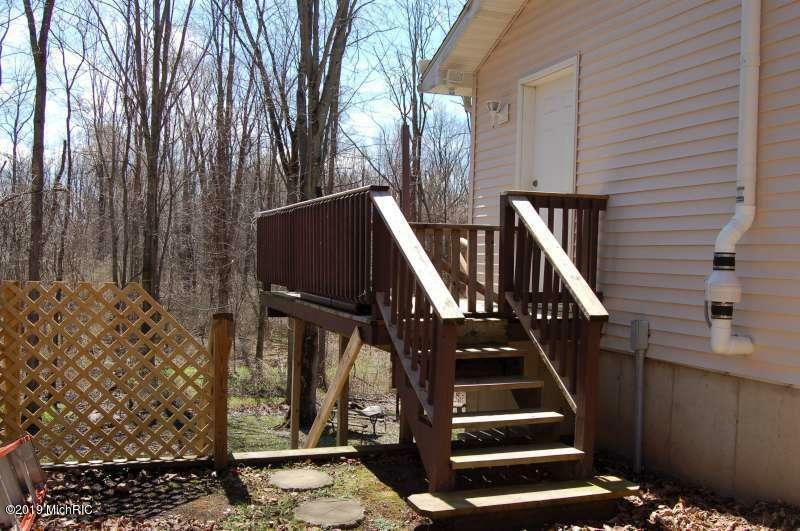 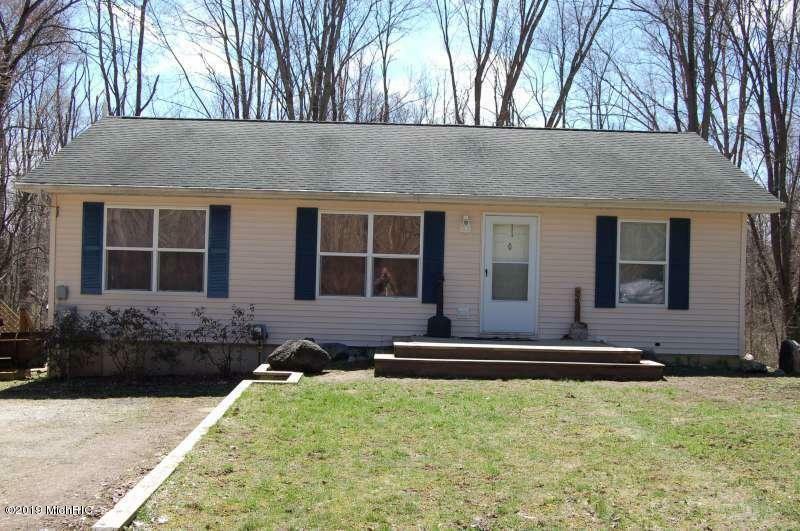 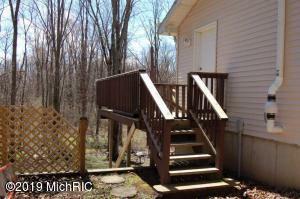 Enjoy relaxing on and/or watching deer & wildlife, off the back deck or from the large front deck. 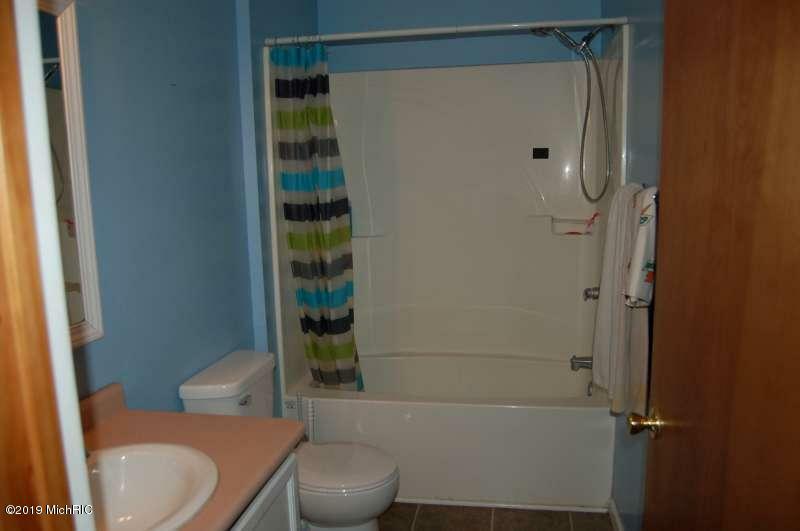 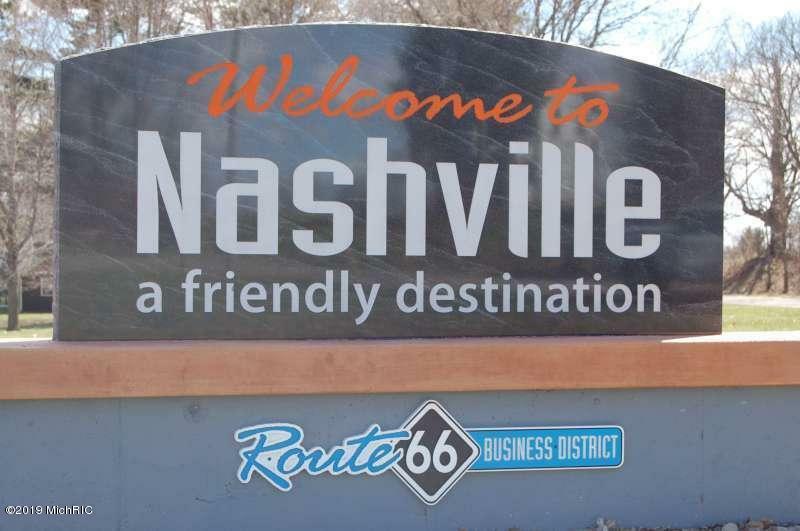 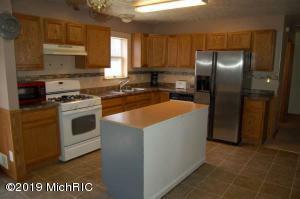 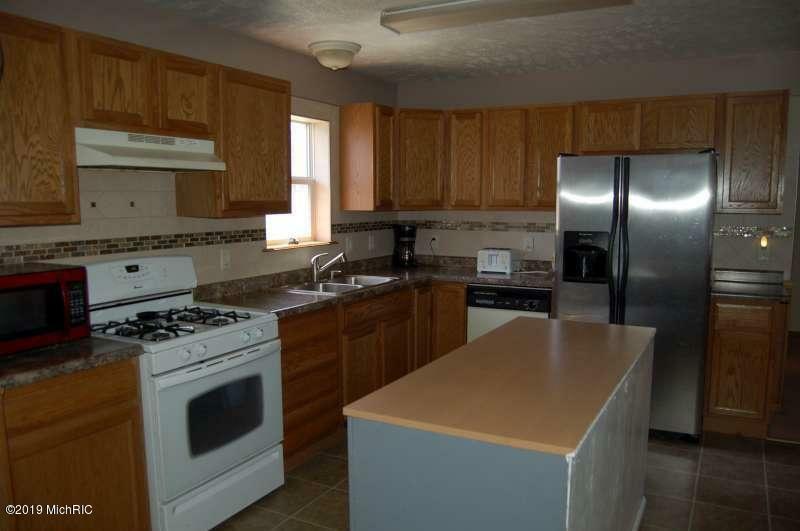 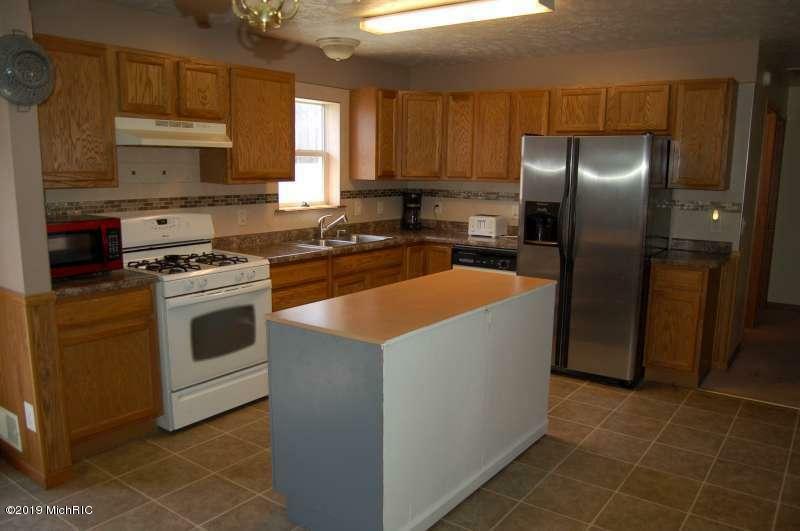 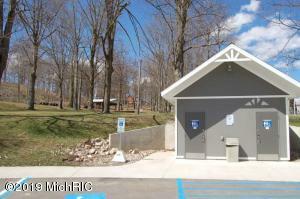 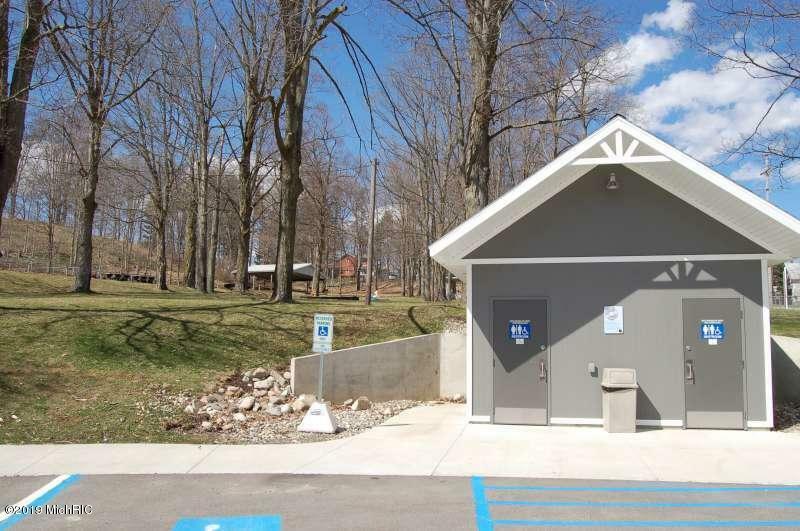 Home is within walking distance to the River, Park, Main street, ice cream, Pizza, restaurants, & local businesses. Only approx 13 miles to Hastings, 16 to Charlotte... There is a fire hydrant located across the street so make sure you mention this to your home owners insurance for a discounted rate.